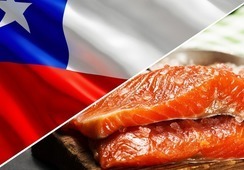 Salmon farmers in British Columbia are keeping watch for possible hypoxia, a condition in which the concentration of dissolved oxygen levels in the ocean water column decreases to the point where marine life can no longer survive. North American west coast waters stretching from California to British Columbia now have a “hypoxia season”, said an article posted on npr.org. Hypoxia impacts all life in the water column, ranging from bottom dwellers such as crabs and sea stars to salmon that live higher up in the water column. “A hypoxia event will kill everything that can't swim away. We can now say that Oregon has a hypoxia season much like the wildfire season,” said Francis Chan, co-chair of the California Hypoxia Science Task Force. “Every summer we live on the knife's edge and during many years we cross the threshold into danger – including the past two years. When oxygen levels get low enough, many marine organisms who are place-bound, or cannot move away rapidly enough, die of oxygen starvation,” said Chan in the article. Hypoxia can last days or months. It can impact small areas or thousands of square miles known as “dead zones”. Hypoxia has the attention of the aquaculture industry. Marine Harvest operates salmon farms on the coast of British Columbia and acknowledges the threat of hypoxia. 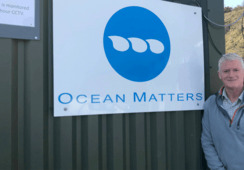 “Marine Harvest deals with areas of low dissolved oxygen in the water which creates hypoxic situations from time to time at many farms,” said MH Canada communications chief Jeremy Dunn. “We find there are some farms where it can be particularly challenging, these tend to be the same farms at the same periods of the year. “The autumn time tends to be the worst time for lower dissolved oxygen in the water, but our farm staff has become quite adept at managing this. The Oregon Coordinating Council on Ocean Acidification and Hypoxia is working with the crabbing, oyster and aquaculture industries to gather more data. “We're actually seeing real interest from the fishing community. They know how to look at our data and say, ‘Where are the layers in the ocean? 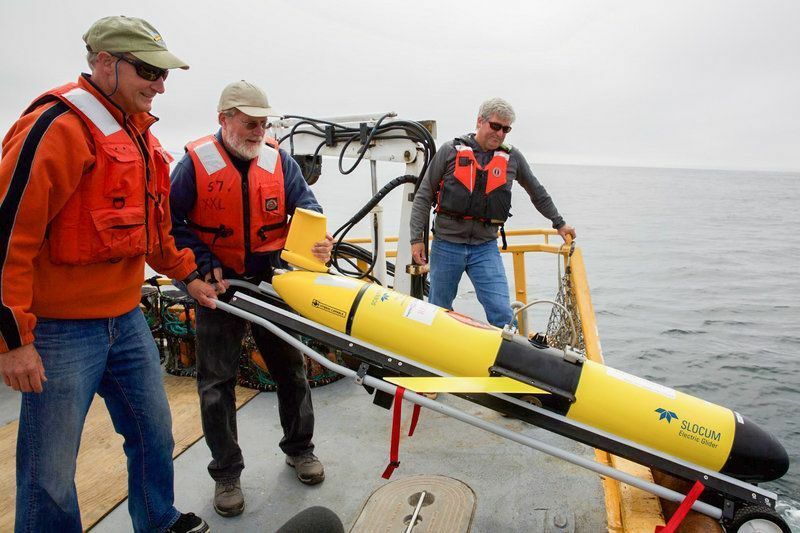 Where is the high and low oxygen?’," said Jack Barth, Oregon State University oceanographer. Hypoxia is a phenomenon that was rarely seen in the 20th century. However, since 2002 scientists have seen annual occurrences of hypoxia on the west coast.